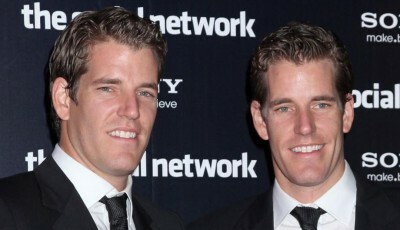 The Winklevoss Bitcoin Trust exchange-traded fund (ETF) will go public following a final filing last week to have the trust listed on the NASDAQ, reported SiliconANGLE. 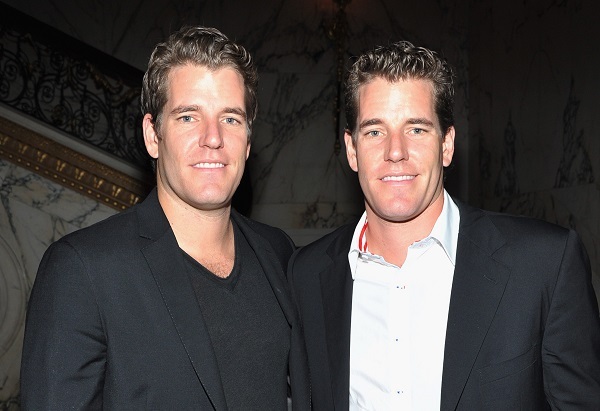 Run by entrepreneurs Cameron and Tyler Winklevoss, the Trust will see one million shares listed under the stock symbol COIN with an IPO price of $20.09 per share. In its report on the filing, VR World said that according to the final version of the prospectus submitted to the US Securities and Exchange Commission, the ETF’s goal is to reflect Bitcoin’s performance. 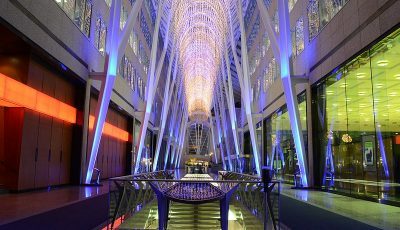 “The investment objective of the Trust is for the Shares to reflect the performance of the price of Bitcoin, as measured by the Winklevoss Index (“Winkdex”), less the Trust’s expenses,” said the prospectus. Based on an algorithm the Winklevoss brothers developed, the Index monitors the price of Bitcoin in real time. 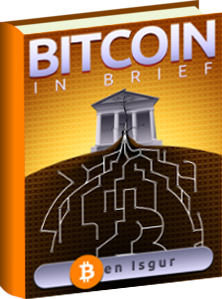 VR World reported that the ETF will allow individuals and entities with a brokerage account to invest in Bitcoin without having to hold on to the digital currency itself, which may include obstacles in purchasing, storing, and safekeeping Bitcoins. The news outlet said another advantage is that the value of the ETF shares will be based on a consolidated Bitcoin price based on different exchanges worldwide, which often differ in exchange rate or accessibility. VR World also said that while individuals can already use and exchange the digital currency through wallets and online exchanges, investors might not necessarily have the time or the technical knowledge in doing these. VR World said investing in Bitcoin can come in the form of mining or earning from the spread that occurs with price fluctuations. The news outlet said the Trust will provide investors with various strategies like short selling or trading the shares on margin. The ETF will also enable brokerages to purchase or sell options. A longer-term benefit for Bitcoin and its surrounding community is that the digital currency gets exposure to mainstream investors and could boost stability in Bitcoin’s value and use, said VR World. According to VR World, the Securities and Exchanges Commission was earlier reported to have had a positive reception of the Bitcoin ETF, stating the fund could potentially bring stability to Bitcoin as an investment instrument and digital currency. 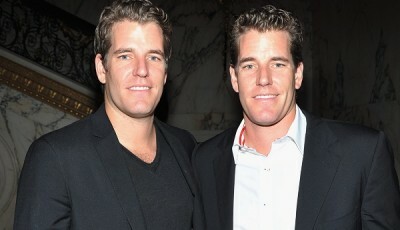 SiliconANGLE observed in its article that the Winklevoss brothers have had mixed results in the Bitcoin marketplace before, having invested in the now-defunct BitInstant Inc., launched by recently imprisoned Charlie Shrem, and currency exchange platform Winklevoss Index, LLC. Your headline and lede are old news. We’ve known that the Winklevoss ETF would list on the Nasdaq exchange since May of last year and that it would use the ticker COIN since July. The latest amendment to the SEC filing is the fifth and adds the number of shares to be offered and the price. Try to keep up. The $20.09 price per share was only used to calculate the registration fee. The actual price has not been determined yet, and will almost certainly be 1/5 of their Winkdex.